Hello dear ladies, I hope you all are going well and amazing. As winters are coming, we all are planning for it, buying warm clothes, shoes, blankets, and other winter collection stuff. I love these days because I love autumn, falling leaves, and cloudy weather. 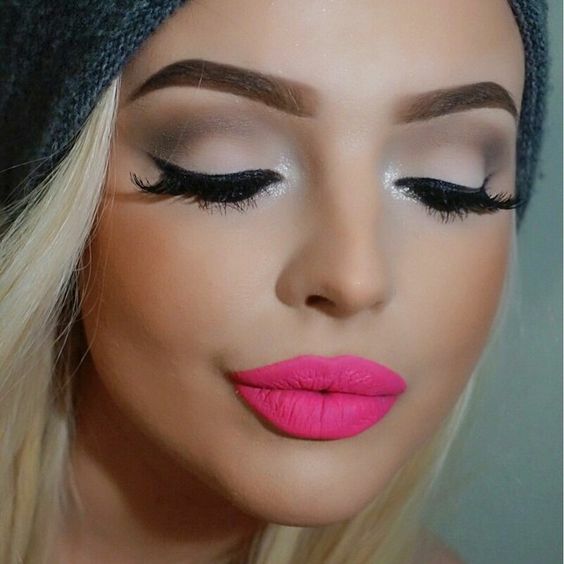 I really can’t wait for winters, as makeup sets so well, you can dress up amazingly. But I know dear ladies you’re worried about your dry skin. So no more worries about it as I’m going to share best cold creams that will help your skin to remain moisturized and soft. Here we are sharing the Most Popular Winter Cold Creams. Now your dreams can come true, best cold creams are introduced for your perfection and satisfaction, dehydrated and dry skins days are over, love your life and enjoy its every moment. Let’s welcome this winter with smiles and gladness, here are Most Popular Winter Cold Creams that you’re waiting for! It is one of the famous creams in all around the world, as this turns your skin soft, smooth and clear. 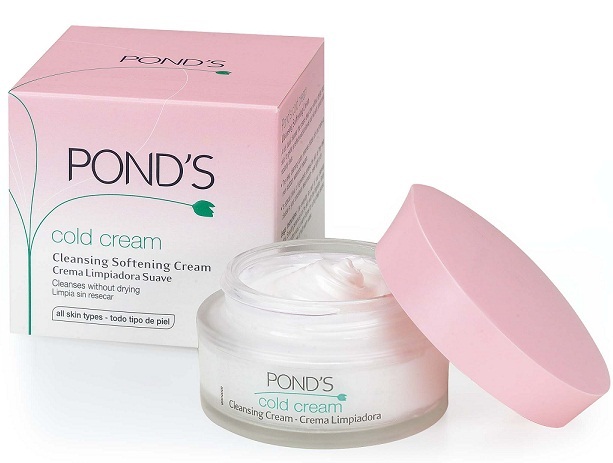 Ponds has best ingredients that can help your skins to glow and shine, remove acne, baby smooth skin and moisturize your skin so well. It has no side effects and prevents the skin from dryness. Do you know? It’s also good for hands and feet, making them soft and good look. Dear ladies, if you have very dry skin, use it thrice in a day. And for normal skin, twice a day will be enough. Use it on your face and neck, move your hands slowly on the face and neck. Yes, job is done now. 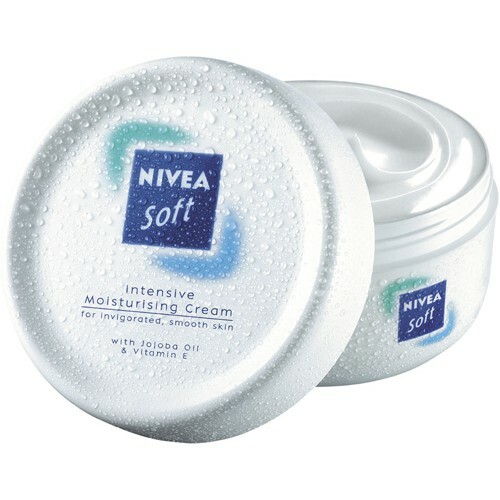 Nivea cream is very popular cream in top 10 cold creams, preventing dryness and dehydration from your skin. It is really good, may women prefers this cream for winters as it does not make your skin too oily. It balances your tone so well. It is thick, and creamy product that gives shine to your face and glow to your hands. Apply the cream on your face and hands before sleeping at night. Now in the morning when you wake up, you will have dreamy baby skin. So don’t wait, go and buy such an amazing product. Garnier has always been invented best products in the market, with great care and good nutrients. 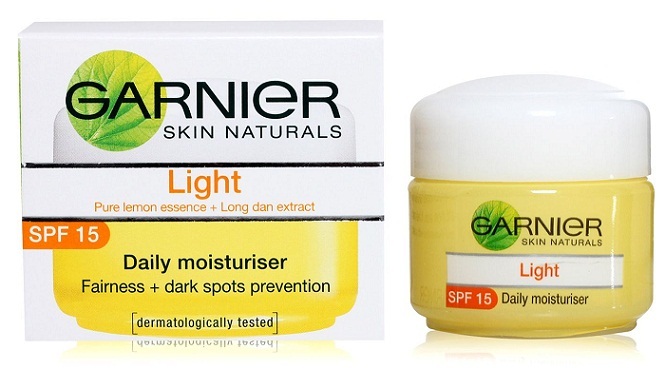 Garnier light daily cream is one of the good product that eliminates your skin spots, removes dryness and redness, giving the smooth and shiny look to you. Use this cream thrice a day, after washing your face with good soap or face wash. It’s not greasy, moisturizing hydrates skin, no breakout and reduces dryness. It is a dream of every girl to have white, fair and soft skin, without acne and dryness. Do you know? It’s not like that, only oily skin can have acne, dryness also causes acne and spots on your face. So you need to care for your dry skin too. 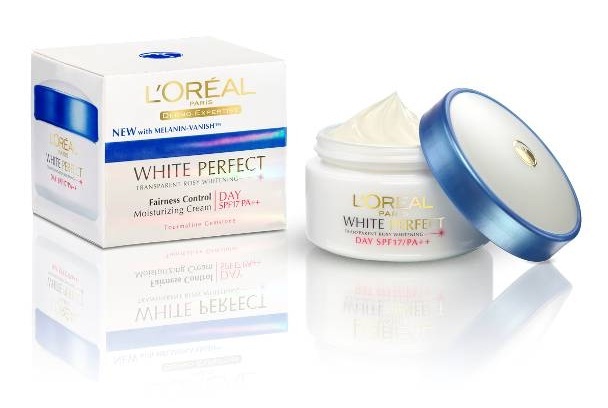 A great invention, L’oreal White Perfect can help you enhancing your body beauty and tightening it. You just need to apply it twice a day. Have happy days. 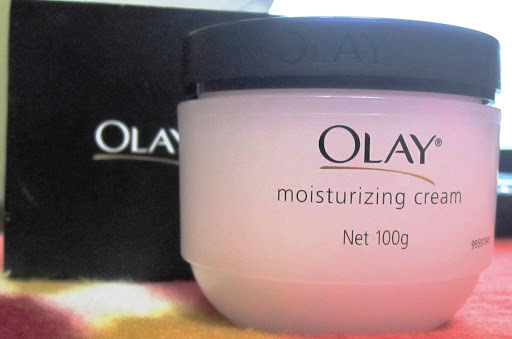 Olay moisturizing cream does not only removes roughness of your skin but also gives shine and glow to your face. 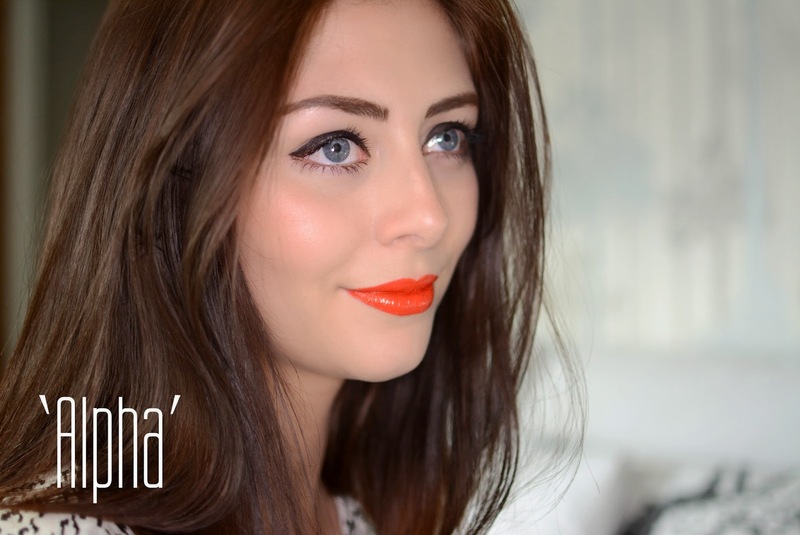 It moisturizes the skin so well; that gives a perfect palette to apply makeup on your face. You just need to use it before applying makeup. And you can also use it twice a day. 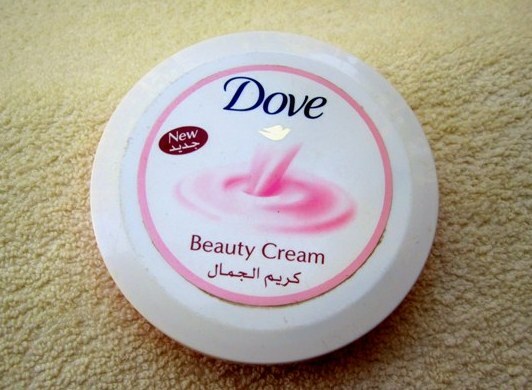 Dove beauty cream is the perfect combination of nutrients that your skin needs the most. Women love to use it as there are thousands of reviews on this cream, telling that this cream works so well and will help you to prevent you all spots and dryness from your skin. It has the lovely smell that makes you feel better. It removes dryness, if you have really bad dry skin, I suggest you to use it thrice a day. All problems are going to be solved by this amazing product. 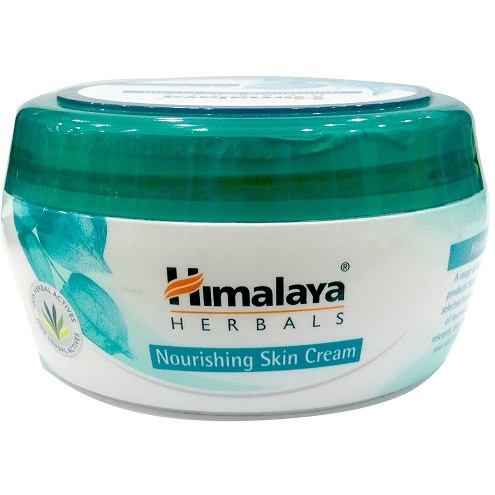 Himalaya is an Indian product, but it’s really good. 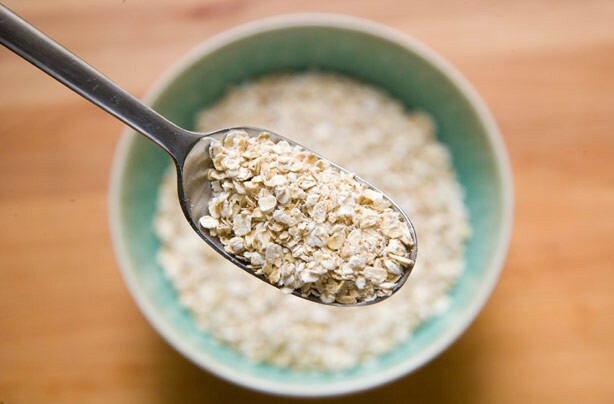 It helps to remove acne and spots from your skin, dryness and roughness from your face. So say goodbye to all acnes and dryness, start using this amazing product formula. It’s not only a moisturizer but also a scrub that helps to remove all acne and extracts all oil from your skin. This product is amazingly made of nutrients and all those vitamins that your face needs to have them, giving charming, glowing, and smooth baby skin to you. Use it twice a day. You will find good results of this reasonable and good cream. 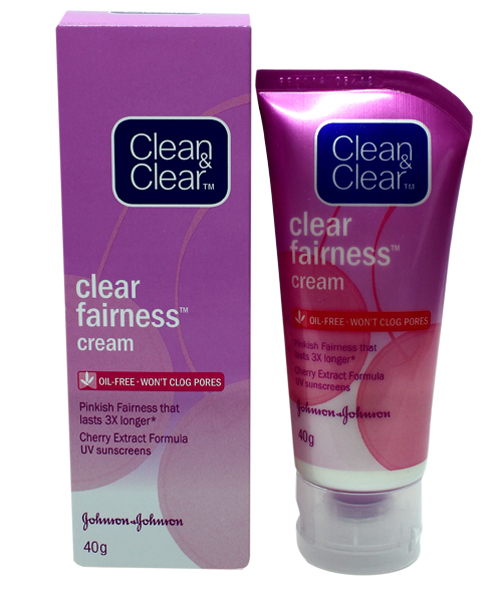 The clean and clear cream is very famous cream; its face washes are also used by a lot of women. Women call it dual cream as it gives clean skin and clear effects on you. It contains useful vitamins and nutrients that refreshes your face and adds a glowing look to your cheeks. Personally I use this product as it magically works. I would recommend you to use its face wash daily in the morning. And after that use its cream to moisturize your face, helps in preventing dryness and roughness of your face. Do you want to have white, fair, smooth and baby skin in a week? 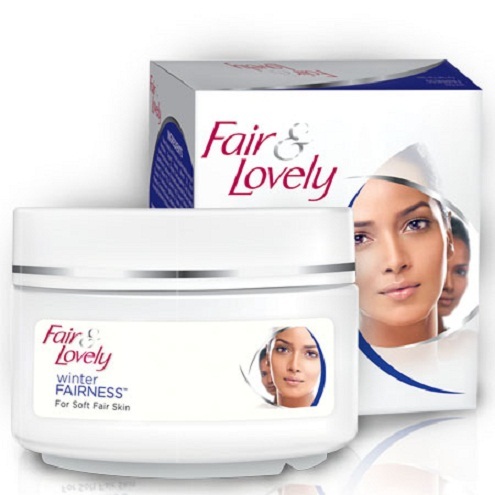 Alright girl, here is the best product, Fair & Lovely, that starts working in a week, you will have awesome skin and free of acne and spots. This is the old and famous brand, mostly use by women. It contains multivitamins and nutrients that help to glow your skin and prevent it from dust. It also works as a sunblock, so no more tanning skin. You can use it whenever you want to like before going out, to sleep during the day. It’s all your choice, love your days and have an amazing skin lasting forever. I hope you will gain your goals after reading this all. Have a happy winter. Stay happy and tuned with us.